Moments ago, Google unveiled their newest partnership with Acer to introduce the all new Acer C7 Chromebook. 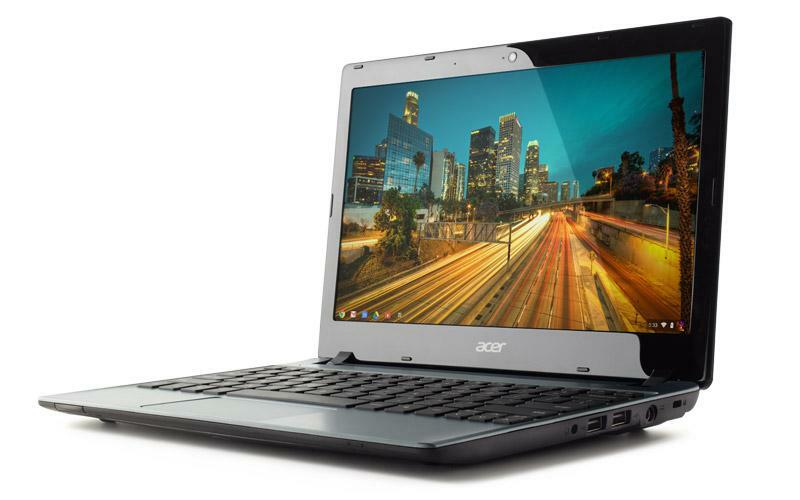 Having a new Chromebook is awesome, but what’s even more insane is the price tag. Priced at just $199, the device sports a 11.6″ display, capable of up to 3.5 hours of battery life. Sure, you’ll need to bring your charger with you everywhere you go, but that is still pretty great for those who are in the market for an ultra-portable computing device. The C7 goes on sale starting tomorrow directly on Google Play and at Best Buy. So, $199 for a Chromebook that stays alive for 3.5 hours. Picking one up?